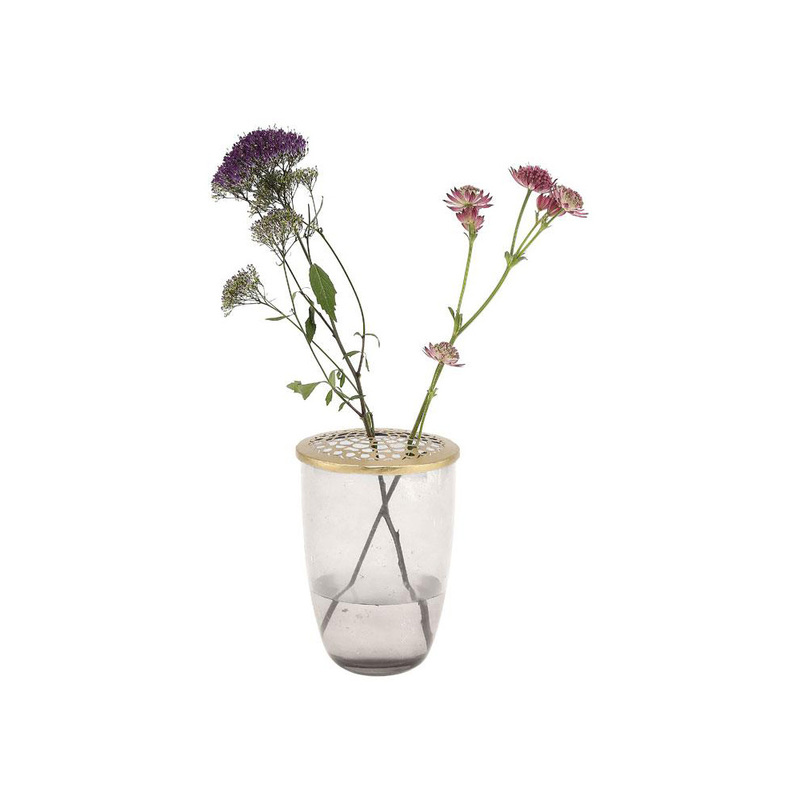 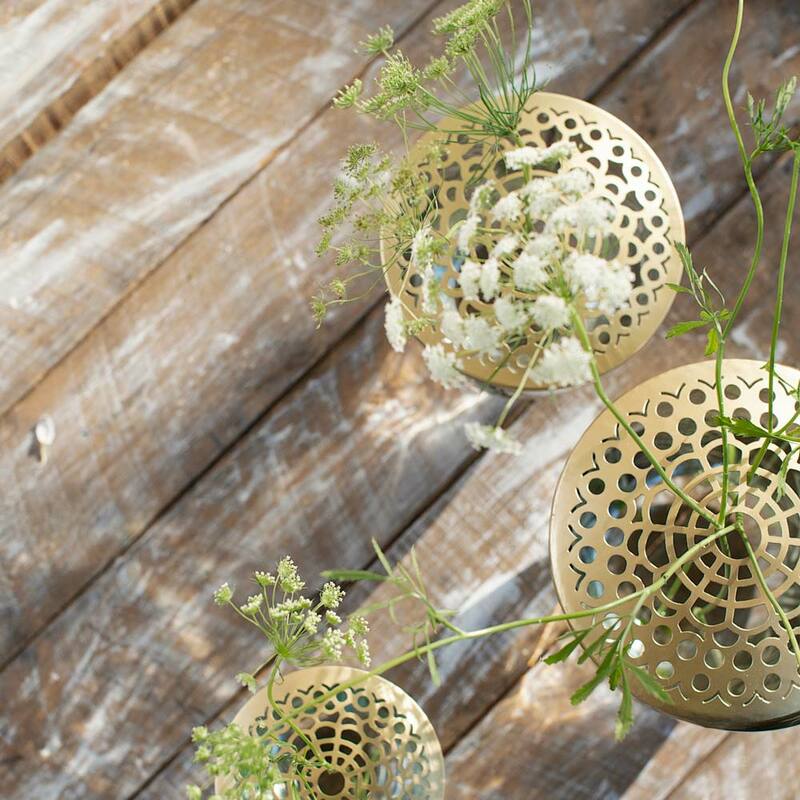 An iconic vase of A Simple Mess; use it without lid and you have a regular glass vase, or use it in combination with the brass lid and put some individual flowers in the small holes. Ideal for a small bouquet, maybe even out of the garden! 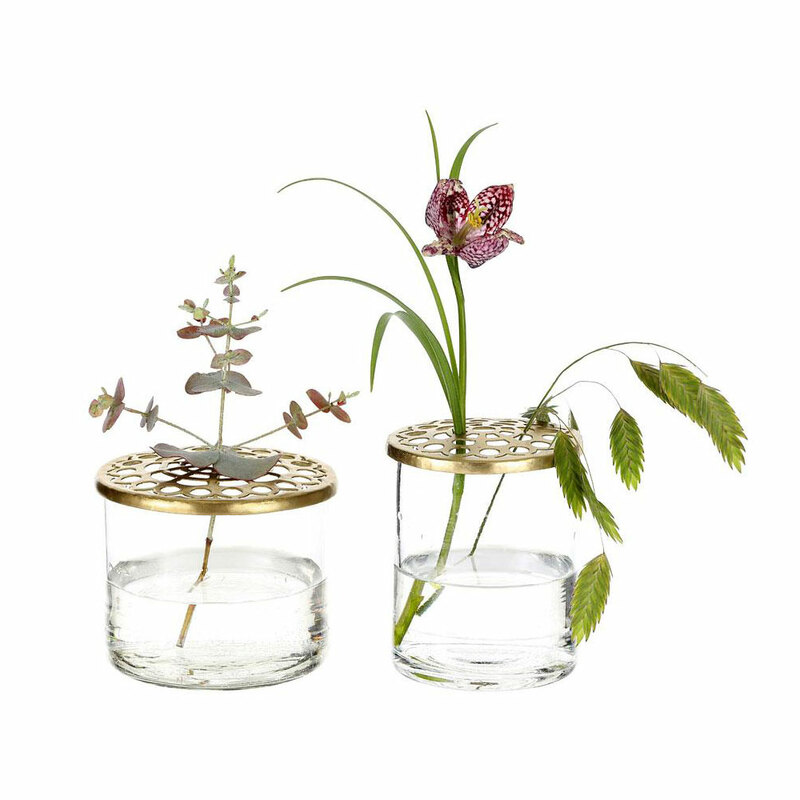 Both come in a beautiful giftbox.